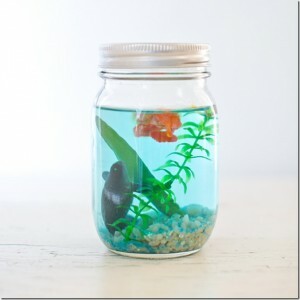 but, alas, I did not. 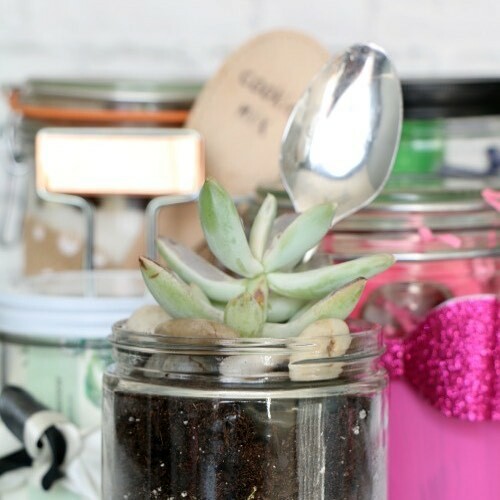 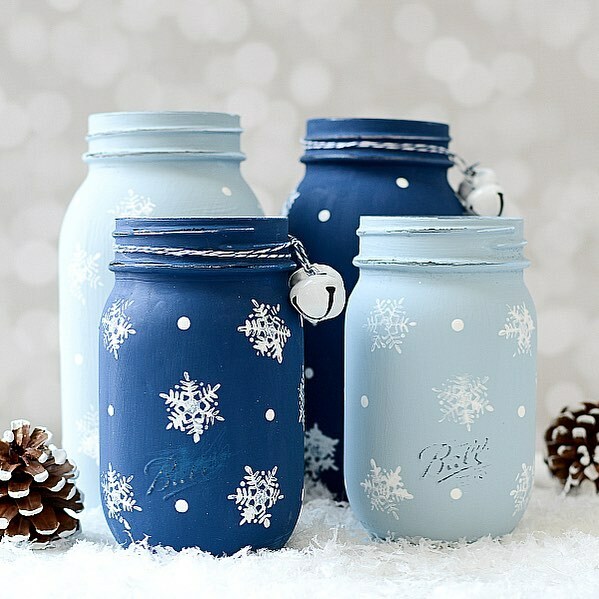 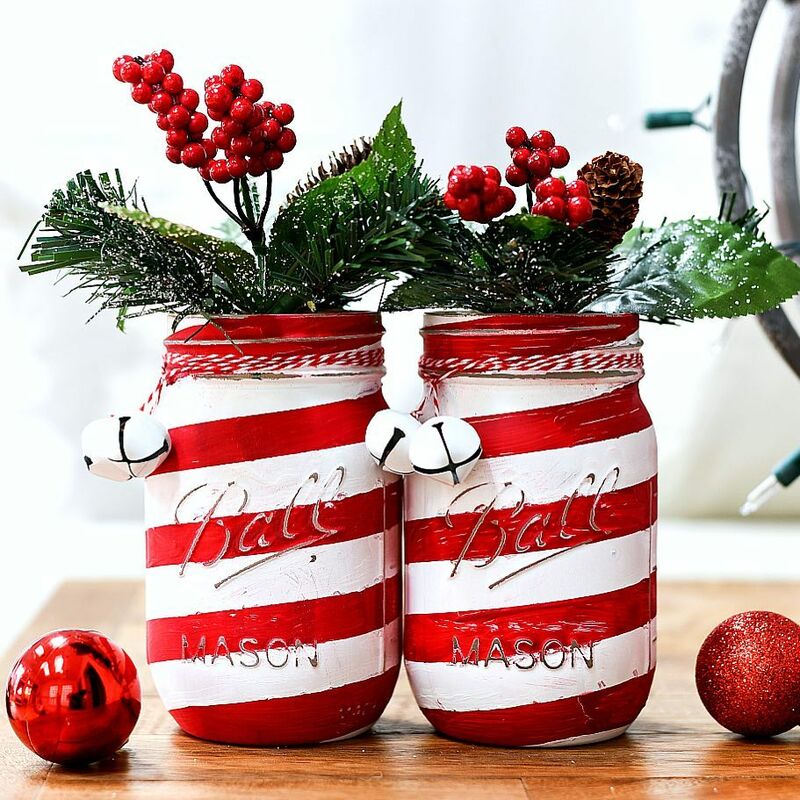 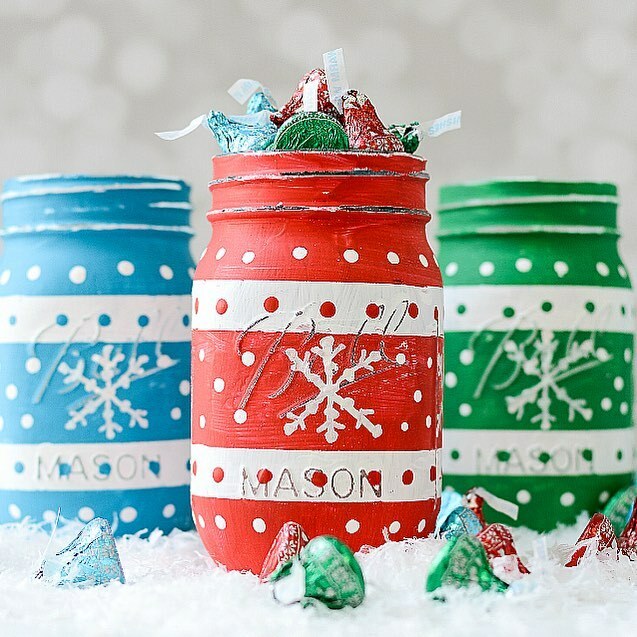 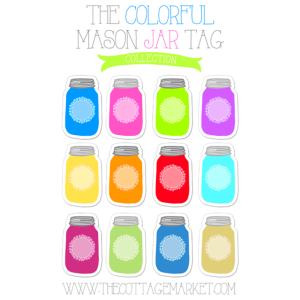 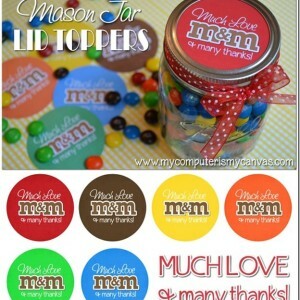 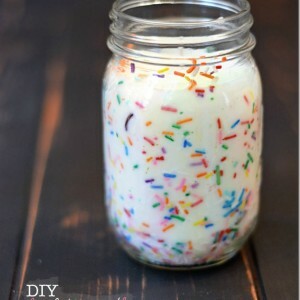 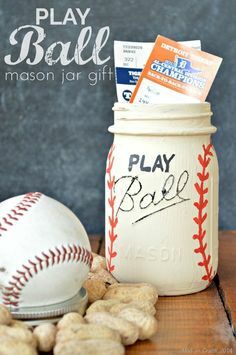 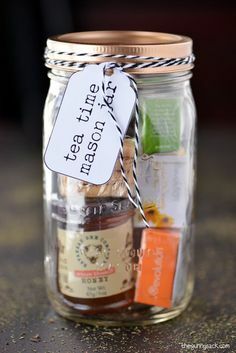 Just visit my Pinterest page and you’ll see a whole Mason Jar Back to School board filled with lots of great teacher gift ideas and inspiration. 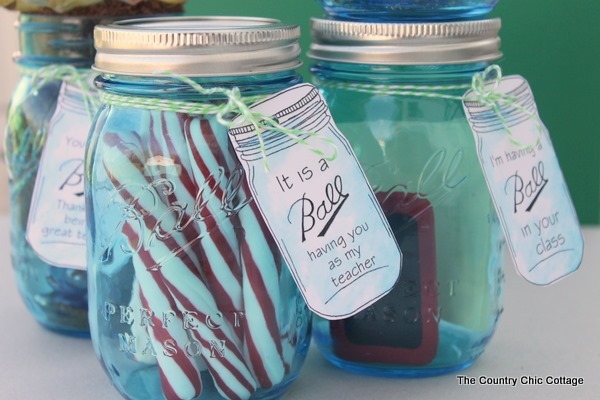 leaving no time to make – or even think about – teacher gifts! 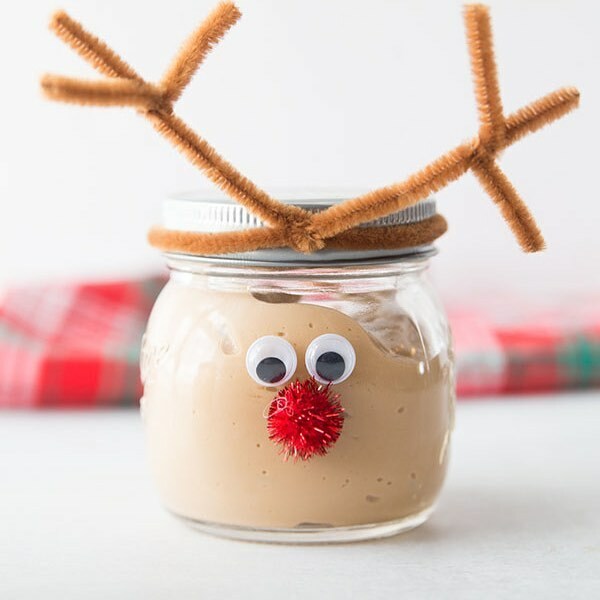 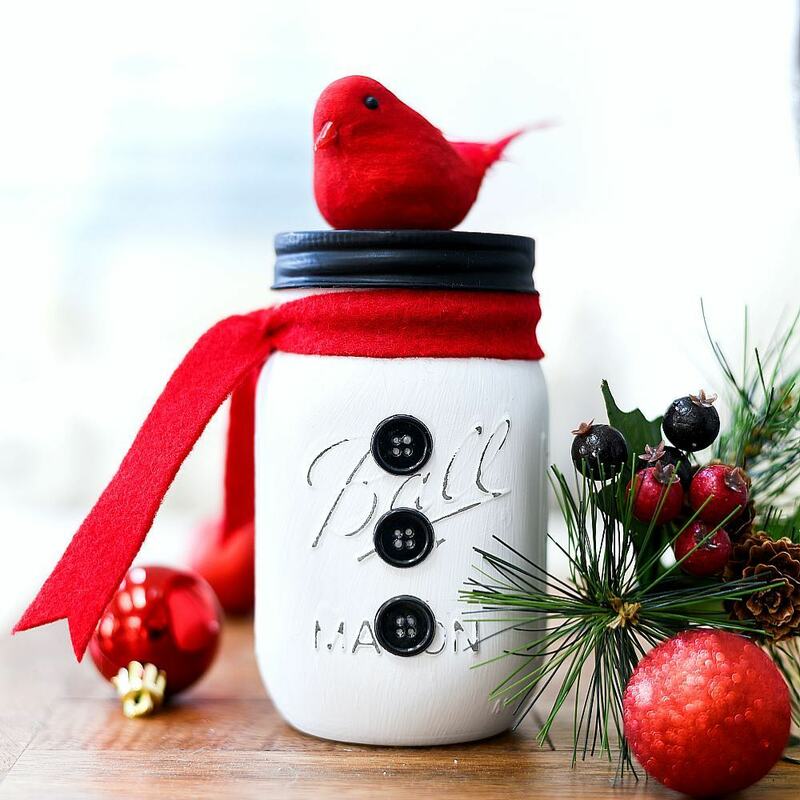 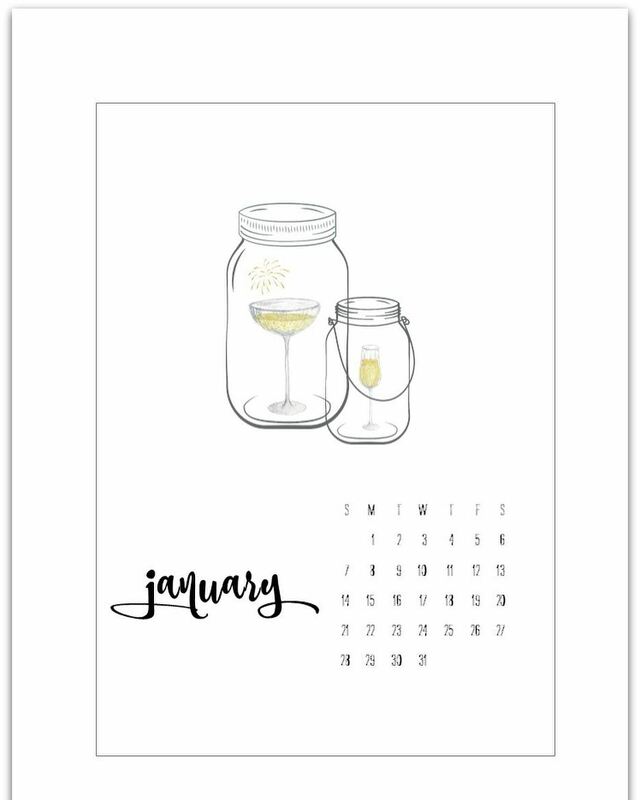 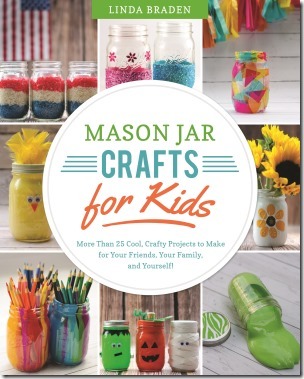 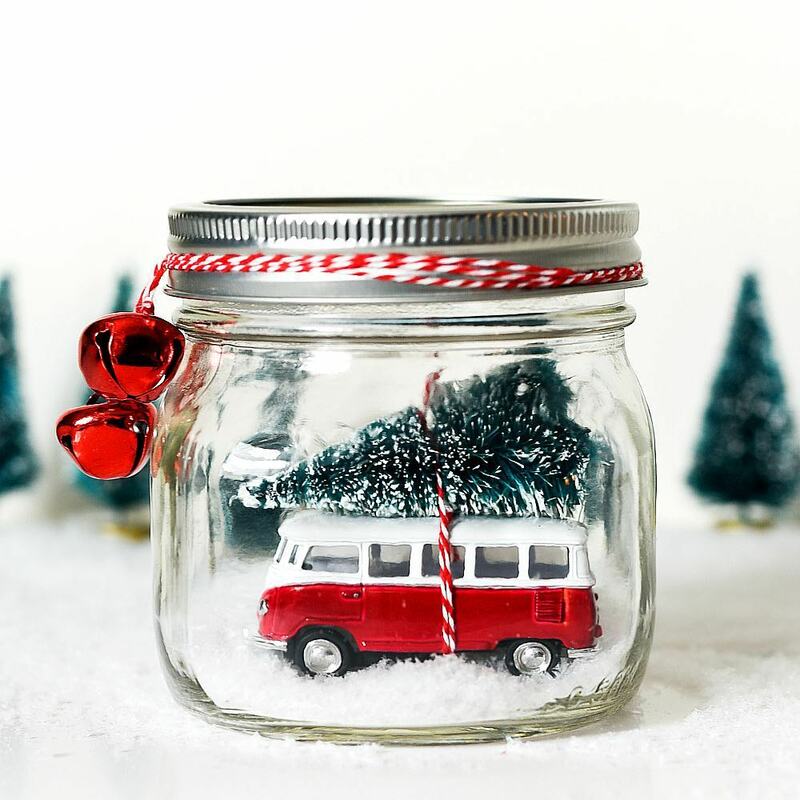 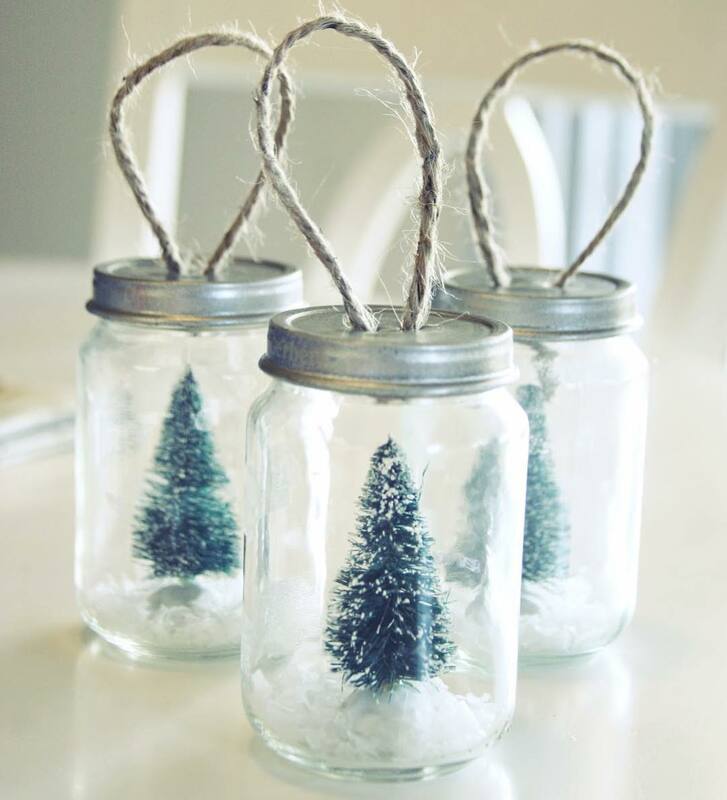 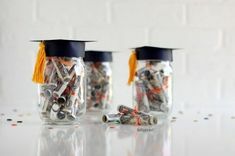 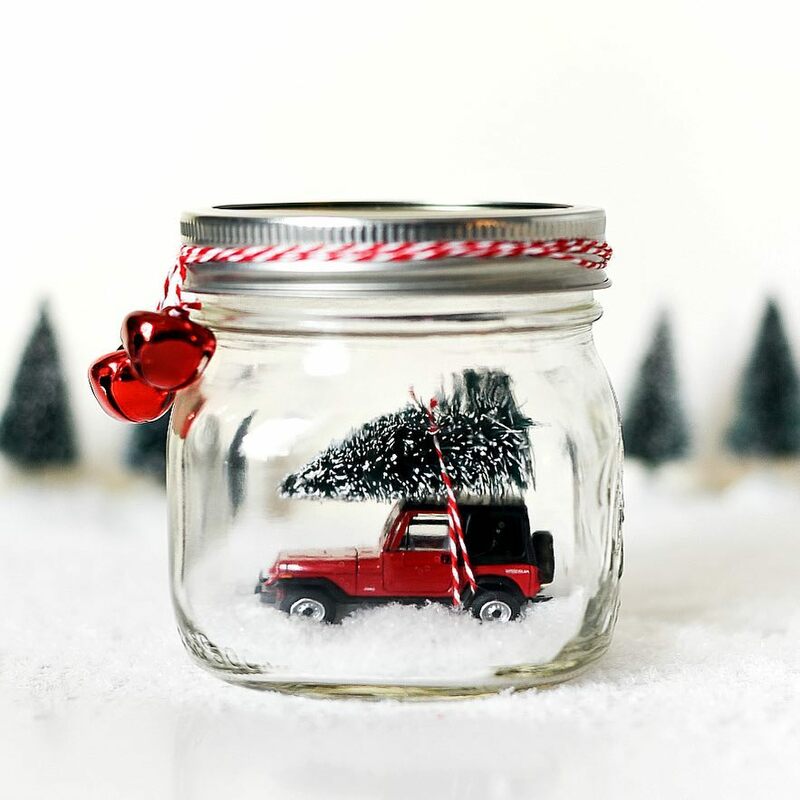 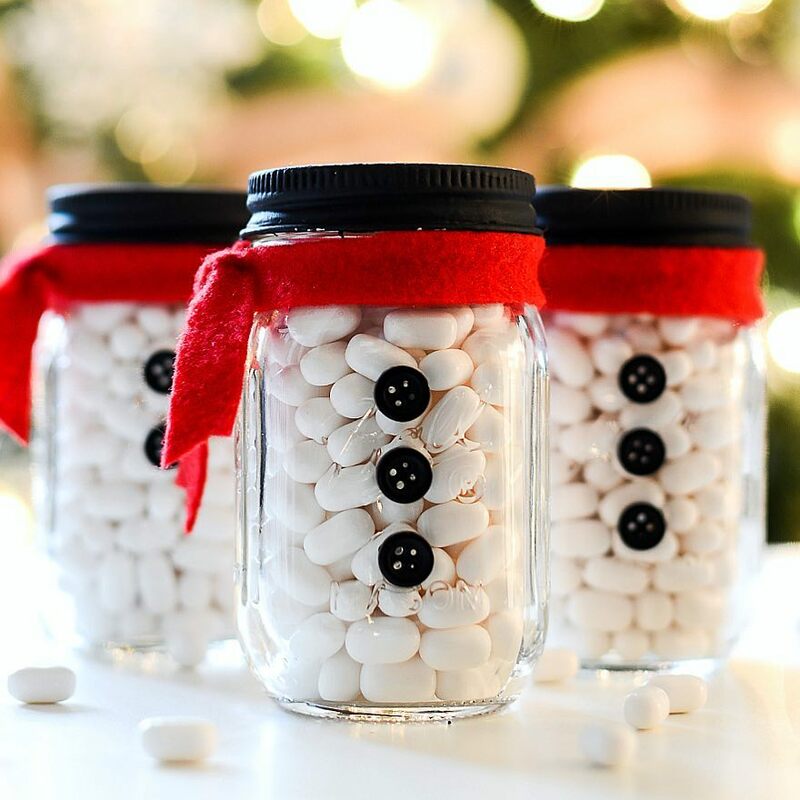 If I had planned ahead … perhaps took advantage of those crawling July days … I would have absolutely put together some fun mason jar teacher gifts. 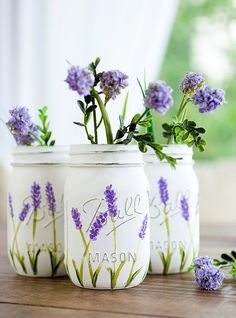 Like the one Angie at Country Chic Cottage created. 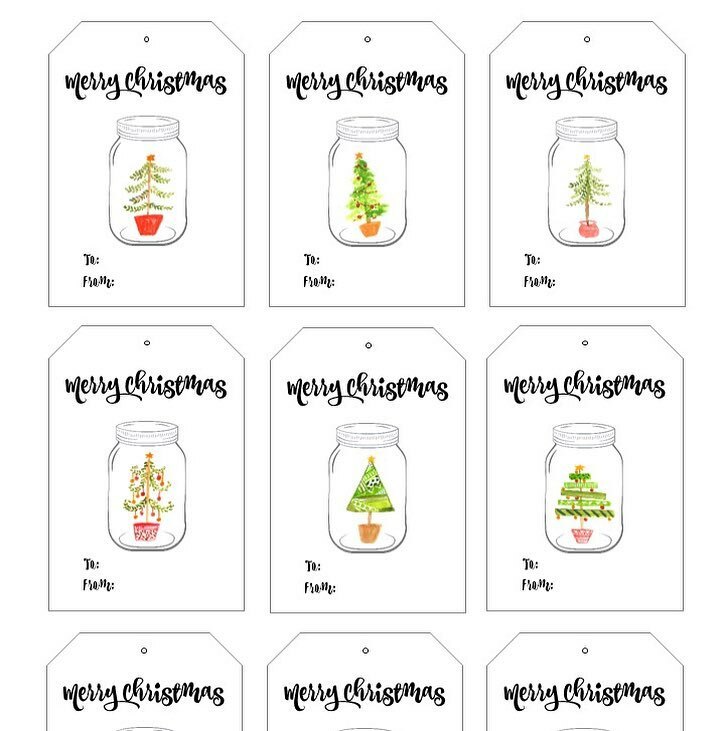 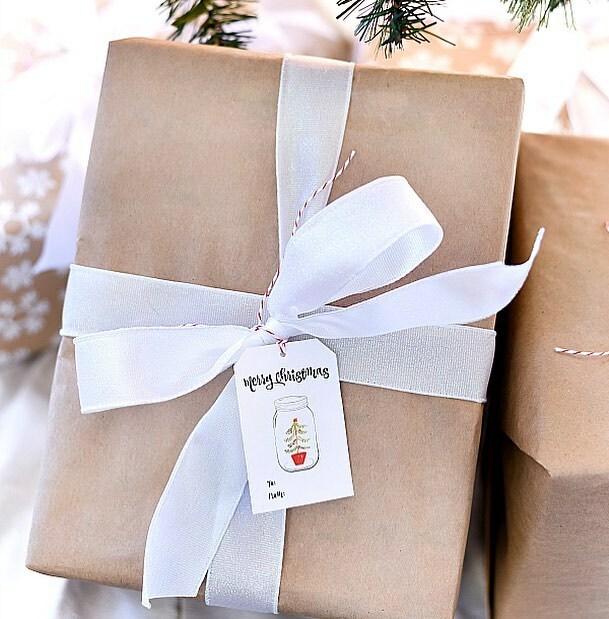 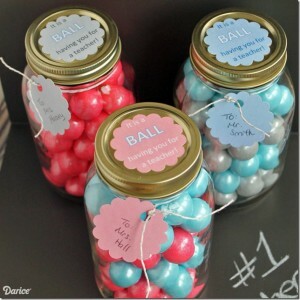 She even did all the heavy lifting by creating those adorable printable tags.